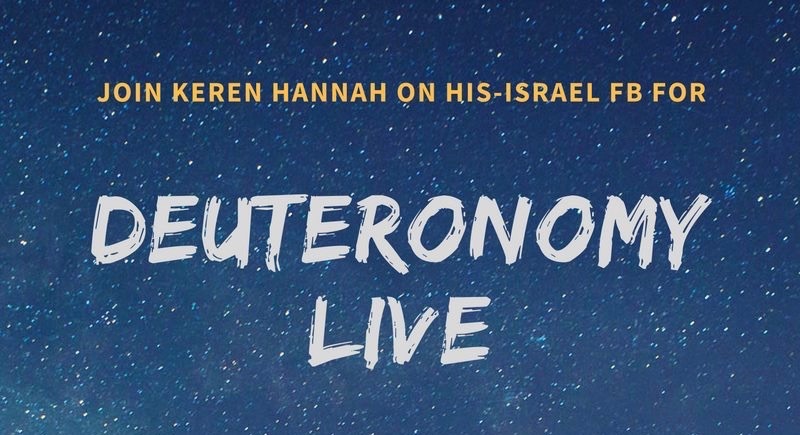 Deutronomy / DEVARIM (Words) covers the last discourses of Moses to the children of Israel before they enter the Promised Land – until the day of Moses’ death. It is the book of Torah most quoted by Yeshua…and it deserves our attention. 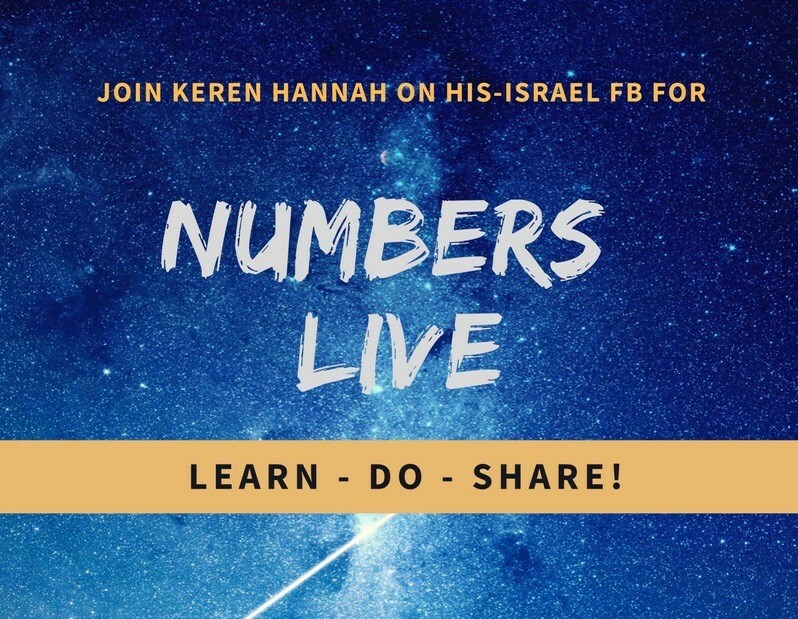 The Hebrew name for the book of NUMBERS is B’MIDBAR – In the Wilderness. During the 40 year wilderness journey, God provides the three physical essentials for physical survival in order that the focus be on the mental and spiritual aspects involved. 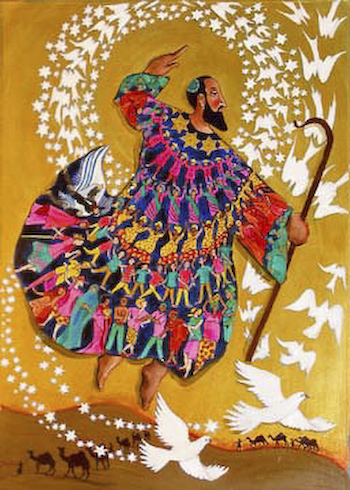 It was meant to be a challenging and difficult journey of self-understanding – a discovery of the human heart in relationship with God. 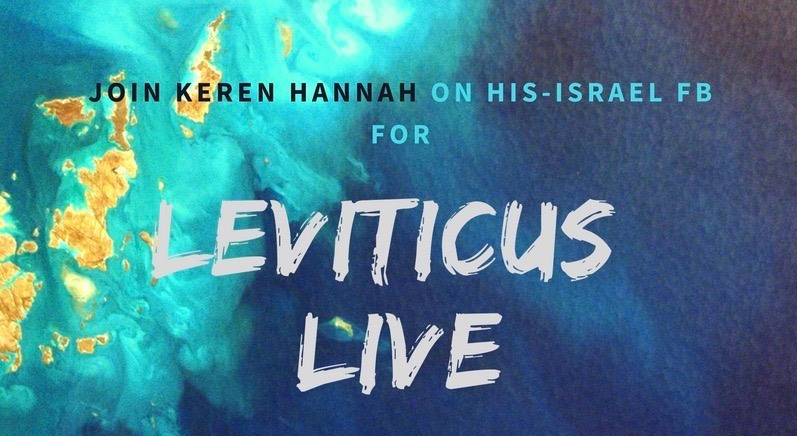 The exciting and challenging book of Leviticus – VAYIKRA – “And He Called” in Hebrew – is situated at the heart of the Torah. We discover that it truly is the heart, and purity of intention, that matters in our relationship with God. 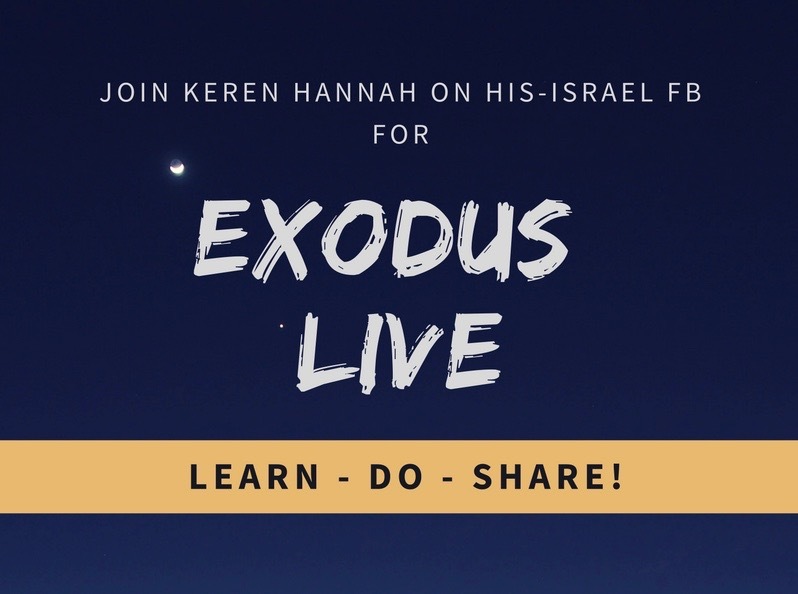 NOTE FROM KEREN: Shalom friends! This was my first attempt at FB LIVE, so the first few minutes are simply testing the procedure. Please forward to around 4.50 to begin the study.